Everything is up and looks great! 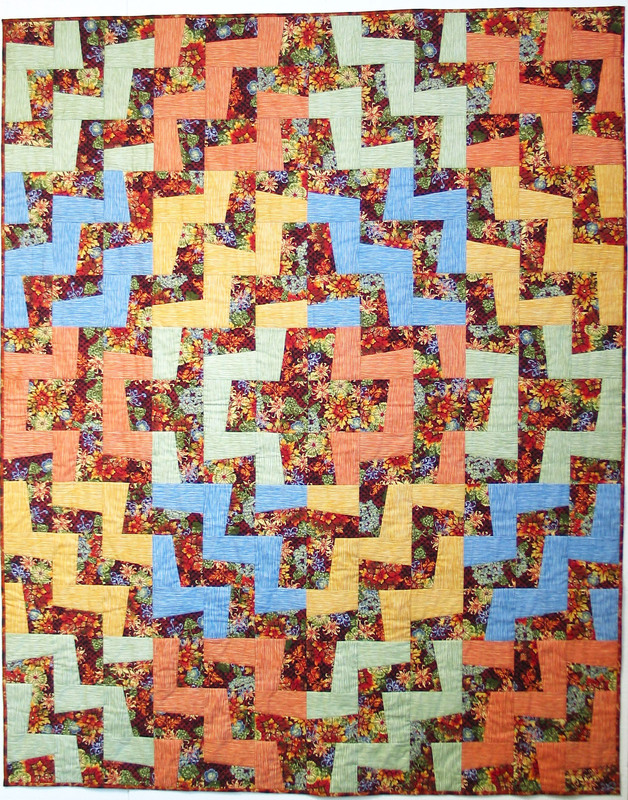 It’s a huge effort to put on this quilt show – many small and big jobs taken by many dedicated people. 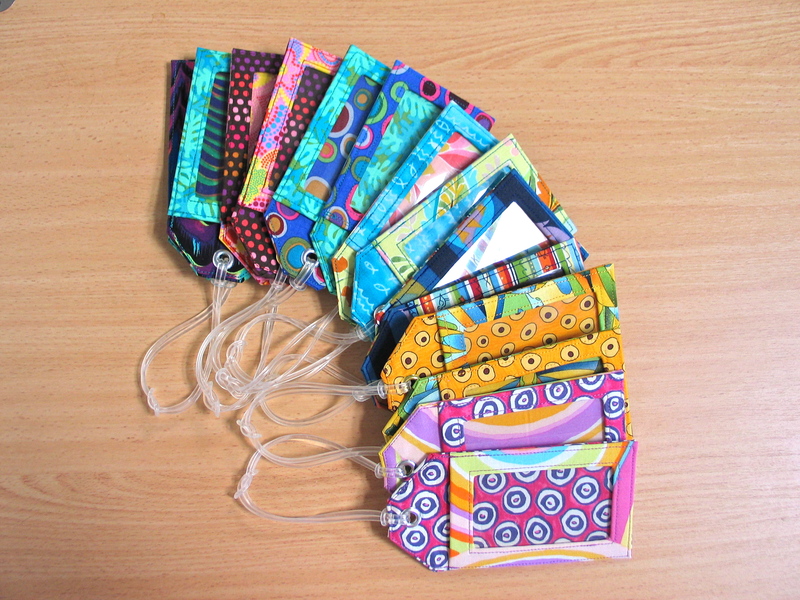 Good work in the quilts, the display, the organization, the administration. I’ll take pictures tomorrow and post them of how things look. My booth partner, Irellle Beattie of Jibberish Designs, has fresh innovative patterns and her stuff looks great. It was a pleasure to work with her today. She’s had some show experience and an idea of what our booth should look like, plus the hooks, hangers, clips, zip ties etc that we needed. Huh? So it turns out I’ve been posting ‘pages’ thinking they were ‘posts.’ Now everything is out of order! It should be Countdown, Eleven, Nine, Six, It’s About Time, Three, Two and One. How do I get them back in order? Maybe not. 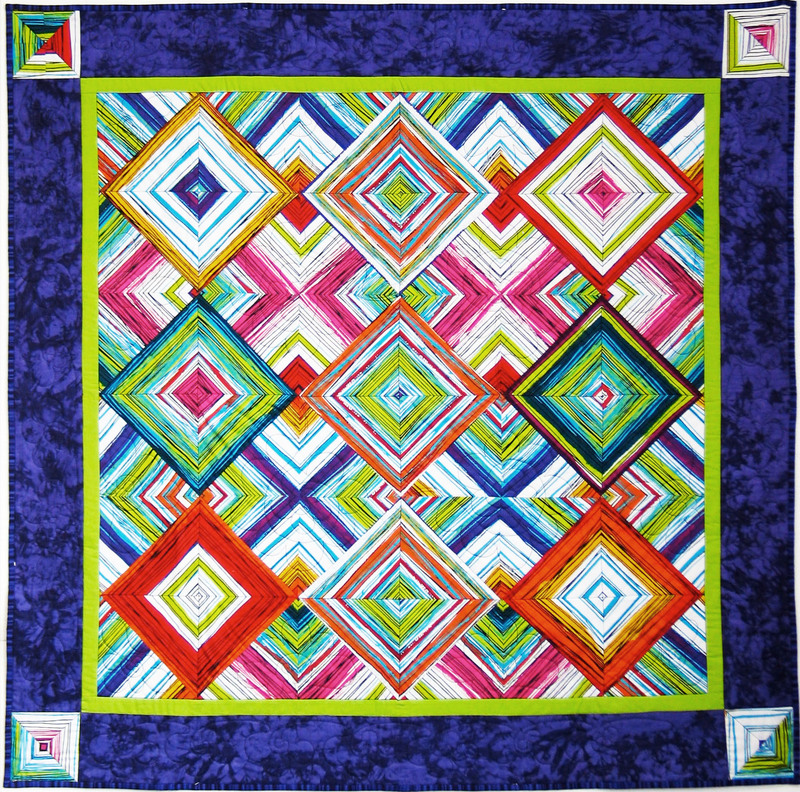 This entry was posted in activities on September 21, 2012 by kristinoquilts.